There’s nothing more satisfying than doing a deep clean. My favourite cleaning product is ZOFLORA. As I get on with cleaning the house, I think to myself. ‘You know what? I’m going to share my How To Use Zoflora…Top Tips For Spring Cleaning With Zoflora with you all. I recently picked up a bottle in the pound shop after reading a few Facebook posts raving about it. As soon as I got it home and smelt it, I was hooked and before I knew it I had liked a Zoflora addicts Facebook page, finding more ways to use it. The uses for this little bottle are ENDLESS! Like myself, i’m sure your number one priority is yours and your children’s health. Getting rid of those Winter bugs that cause the snotty noses and coughs and colds that invade us. That’s the beauty of Zoflora, it is a disinfectant, it kills 99.9% of bacteria. Tackle surfaces around the home from the kitchen to the bedroom using a cloth and bucket. For best results, remove heavy soiling first then wipe away the bacteria. But remember, Zoflora should not come into contact with polished wood. With soft furnishings always check for colour fastness first. Wipe away visible dirt, plus bacteria and germs that enter your home on people’s feet. From utility rooms to bathrooms, Zoflora can be diluted in water and used with a mop on tiles, lino and most other hard flooring. Make bacteria busting part of your daily routine and create handy, easy to use Zoflora trigger sprays. Great for disinfection of surfaces and air freshening as well as odour eliminating clean-ups. Why not use different fragrances around the home to create different fragrant environments. 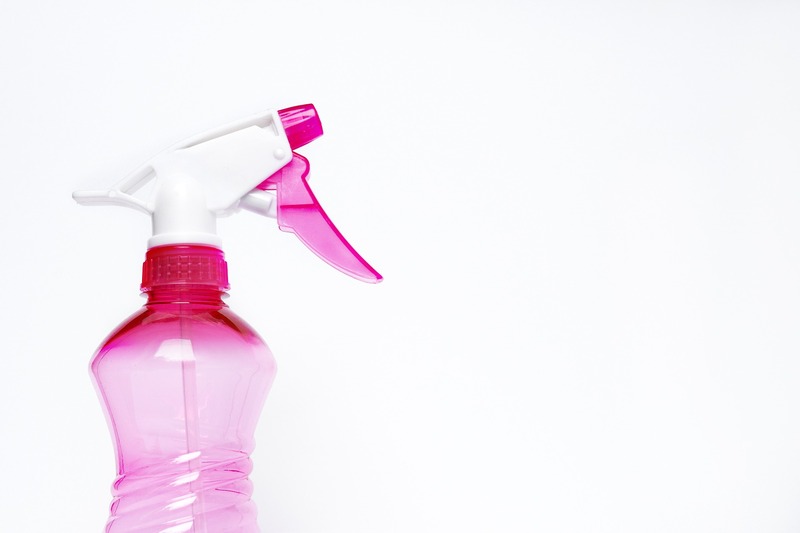 Use it straight from the bottle to fight nasty odours caused by bacteria in your drains and plug holes. Or give your toilet bowl an injection of bacteria busting fragrance and disinfect your toilet brush at the same time. Put a small drop on the filter in your hoover. Makes the house smell amazing. Put it on a tissue and put it down the back of the radiators. Especially in the winter months. Fill up your kitchen sink on a night with hot water and Zoflora. Put in sponges and cloths. Not only will your down stairs smell lush, everything will be disinfected. Watered the Zoflora down like a home made Febreeze. 1 cap full to 400ml water. It’s great on curtains and mattresses. Use in reed diffusers. OR make your own by watered down Zoflora in a mason jar, some wooden BBQ kebab sticks and you have a reed diffuser! Drop a couple of capfuls into the cistern of the toilet. Leave the bathroom smelling lush. A few drops into the washer on the towel wash or any other was for that matter. Use it for mopping my floors. Zoflora isn’t expensive and it goes a long way! You can buy it from your local supermarkets such as Asda, Iceland, Morrisons, Tesco and Sainsburys. Here’s some I found on Amazon if you want to purchase some now. *This post contains affiliate links which you can use to purchase goods, but will not cost you any more. I will receive a small payment. Next Post BlogOn Toys 2018 Is Nearly Here! I have seen so much about Zoflora, I’ve seen it in shops but never had a clue what to do with it!! Thanks for the tips it’s going on my shopping list. Zoflora is the perfect cleaner tools for bathroom or kitchen. I like it is smell and cleaning. Thanks for your perfect guideline to use it.